Lindsay is a qualified Integrative psychotherapist and counsellor and a registered member of The British Association for Counsellors and Psychotherapists (BACP). Lindsay specialises in working on issues to improve confidence, mood and lower general anxiety and stress. She uses a wide range of interventions in collaboration with clients blending CBT with assertiveness training. Lindsay is experienced working 1:1 and facilitating group work and has spent the last 5 years working within a trauma and abuse therapy service helping women and girls to recover from trauma and begin to develop healthy self-esteem and confidence. Lindsay is a very approachable therapist and her clinical interests are working with low self worth and low self-esteem. 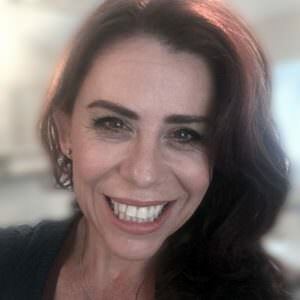 She is passionate about helping people to find their inner confidence to feel empowered to move forward in their lives, reduce dysfunctional behaviours and improve relationships with self and others.